Going the extra mile and focusing on your clients goes a really long way in terms of closing a deal. People appreciate additional assistance and feel that their input is of value when they are serviced with care. Lunarpages understands this principle, and thanks to their “customer first” approach, they are a prime example of a hosting company that really listens to their clients. A lot of companies allocate a great portion of their resources into various advertising and marketing campaigns to drive traffic to their sites. However, when visitors eventually reach the site, many companies make the mistake of wasting it. It is important to make use of the opportunities you have. Lunarpages wanted to convert a portion of their on-site visitor activity into leads and sales. Another portion of their implementation should address support needs of their visitors, 24 hours a day, 7 days a week. 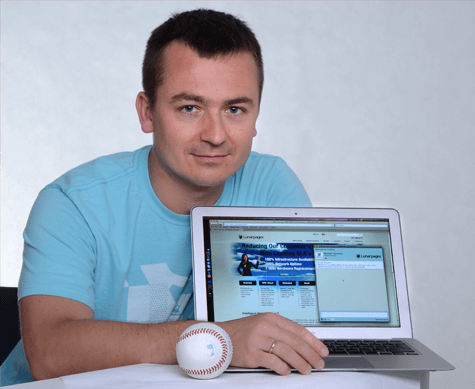 Lunarpages decided to use LiveChat as a way to transform some of their traffic into prospects and leads. With an implementation consisting of 50 agents on lunarpages.com, the Lunarpages team decided to further promote their “customer first” approach in the way they handle their chats. LiveChat implementation allowed Lunarpages to reach larger portion of their visitor base, engage a greater number of those visitors in the sales process, which transferred into greater conversion rates for their lead generation and sales. Such an approach to business is commendable and other business should take it as an example of good business practices. Learning through conversation what your client needs and making sure that they end up with a best fitting solution creates a satisfied and faithful client whom appreciates the way he or she is treated. Being able to directly solve an issue with the help of a trained specialist is an option many of us would like to see in the services we use. The feeling of direct attention a user receives really goes a long way in terms of trust-building. 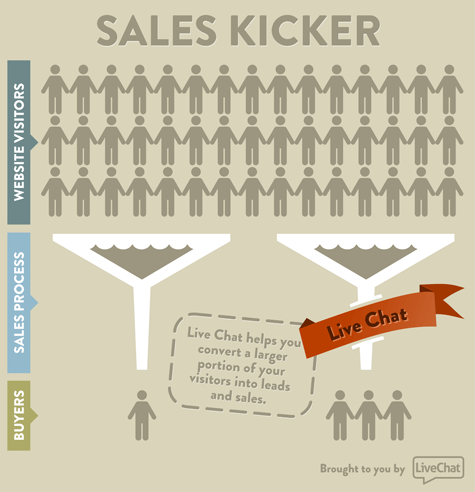 The decision to use LiveChat to drive traffic into the sales channels was a correct one. According to Mr. Fernandez, they “saw more conversions from the sales perspective” and visitors have reacted very positively to the implementation. If you want to put your customers first, you ought to have tools to make it possible. Being able to directly chat with your customers and address their specific needs is definitely a way to achieve this high level of customer service. Lunarpages with their “customer first” philosophy understands this and chose LiveChat to display that philosophy in their contact with clients. Choosing LiveChat over other solutions because of short implementation time, cloud based web application and constant addition of new features, the Lunarpages team is on the right path to amazing customer service. California based hosting company, delivering state of the art solutions for all kind of businesses – from small business owners to enterprise. A model hosting company, with servers located in California, Arizona and Nevada, Lunarpages helps businesses in terms of ROI, risk reduction and goals achievement. Aceable Reaches 97% of Customer Satisfaction Using LiveChat. Surprising customers with an amazing customer service.